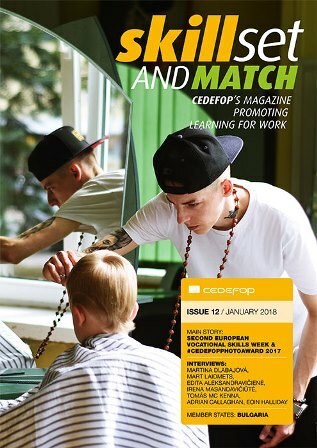 The January 2018 issue of Skillset and match, Cedefop’s magazine promoting learning for work, is now available to read and download. Europass passes the 100 million CV milestone! The Member State contribution comes from current EU Presidency holder, Bulgaria. And, as usual, you can browse through the latest Cedefop publications and upcoming events.